Duration 2 pers. 3 pers. 4 pers. 5 pers. 6 pers. Break in the Sahara Desert 2 days / 1 night 470 € 530 € 585 € 675 € 700 € 820 € 800 € 950 € 900 € 1 080 € See ! Southern valleys and the Sahara Desert 3 days / 2 nights 690 € 800 € 825 € 975 € 940 € 1 160 € 1 075 € 1 325 € 1 200 € 1 500 € See ! 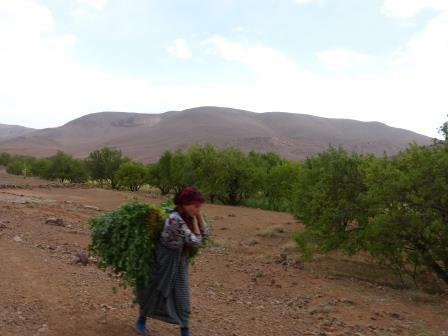 Camels in M’hamid, stars in Erg Chegaga 3 days / 2 nights 710 € 840 € 855 € 1 035 € 980 € 1 240 € 1 125 € 1 425 € 1 260 € 1 620 € See ! 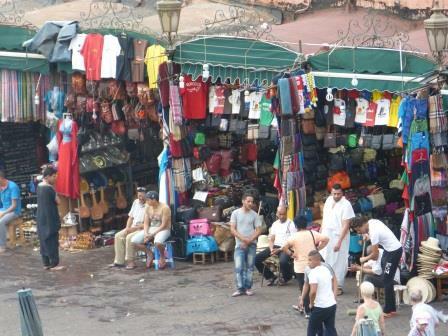 The Magic Morocco and the southern desert 4 days / 3 nights 900 € 1 070 € 1 095 € 1 305 € 1 260 € 1 540 € 1 400 € 1 775 € 1 560 € 2 010 € See ! 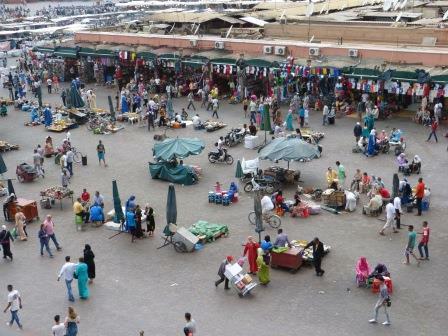 The old Kasbahs and the Sahara Desert 6 days / 5 nights 1 370 € 1 650 € 1 575 € 1 965 € 1 800 € 2 280 € 2 000 € 2 625 € 2 220 € 2 940 € See ! The beautiful cities of the Atlantic coast 6 days / 5 nights 1 500 € 1 660 € 1 770 € 1 995 € 2 040 € 2 320 € 2 300 € 2 650 € 2 580 € 2 970 € See ! 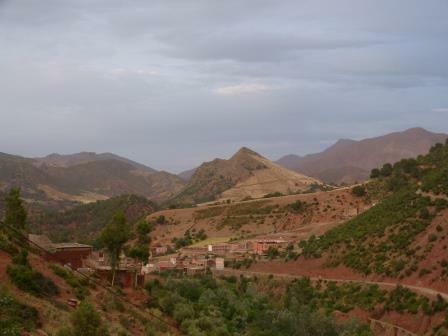 Grand tour of the old Morocco 10 days / 9 nights 2 650 € 2 990 € 3 120 € 3 585 € 3 580 € 4 180 € 4 050 € 4 775 € 4 500 € 5 370 € See ! The great southern desert 2 days / 1 night 450 € 530 € 525 € 615 € 640 € 720 € 650 € 800 € 720 € 870 € See ! Southern valleys and the Sahara Desert 3 days / 2 nights 660 € 780 € 780 € 915 € 900 € 1 060 € 1 025 € 1 200 € 1 110 € 1 320 € See ! Crossing the great southern desert 3 days / 2 nights 660 € 780 € 780 € 915 € 900 € 1 060 € 1 025 € 1 200 € 1 110 € 1 320 € See ! Argan fields and the great southern desert 4 days / 3 nights 880 € 1 040 € 1 035 € 1 215 € 1 180 € 1 380 € 1 325 € 1 550 € 1 500 € 1 740 € See ! M’hamid’s big dunes crossing the big oasis 6 days / 5 nights 1 360 € 1 600 € 1 605 € 1 890 € 1 860 € 2 200 € 2 100 € 2 475 € 2 340 € 2 760 € See ! Imperial cities and Sahara desert 5 days / 4 nights 1 120 € 1 320 € 1 320 € 1 560 € 1 520 € 1 780 € 1 725 € 2 025 € 1 920 € 2 250 € See ! 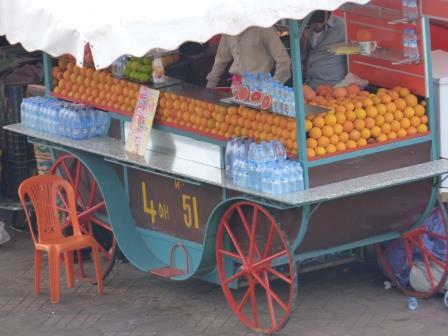 Day trip in 4x4 and visit of Essaouira 1 day 160 € 210 € 240 € 250 € 240 € See ! 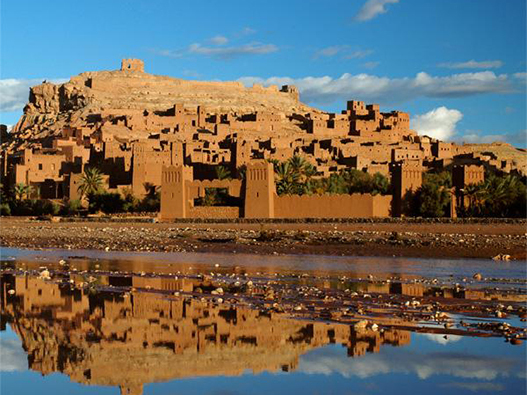 Excursion in 4x4 and visit of the Kasbah de Ait ben Haddou 1 day 170 € 225 € 260 € 275 € 270 € See ! 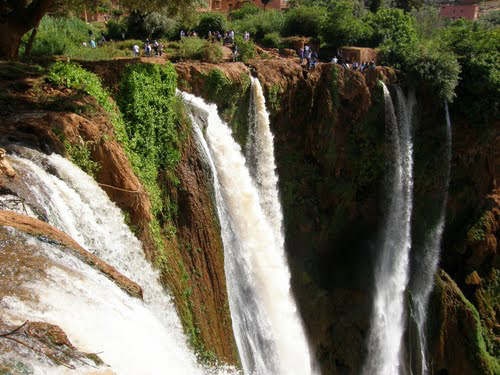 Day trip in 4x4 and visit of Ouzoud Waterfalls 1 day 160 € 210 € 240 € 250 € 240 € See ! 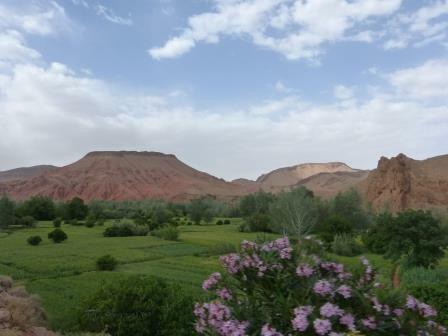 Day trip in 4x4 through the Ourika Valley 1 day 150 € 195 € 220 € 225 € 210 € See ! – A deposit of 30% will be paid by bank transfer on booking a 4x4 tour or trip (within 48 hours). – The balance will be realized in cash with our driver-guide at the start of tour. – Please contact us for pricing, discounts depend on the number and age of children..
– The use of 4x4 and the price of gasoline. – The services of the driver-guide. – the nights in hotels, Kasbahs and bivouacs in the desert. – The camel rides in the desert. – Drinks during lunch, dinner and during the trip. – Visits to monuments, Kasbah, museums … which are not free. 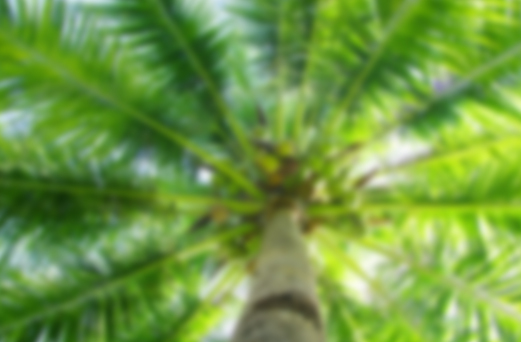 – Personal purchases you will realize that during the trip.